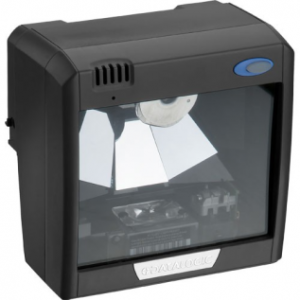 Our modern scanners are easy to use and are versatile for any busy business environment. Our modern scanner supply can be used at any point of sale terminal as part of the electronic cash register system. Our desktop scanners offer fast, easy and reliable scanning of various document sizes and types. These user friendly scanners facilitate clear and efficient scanning, transforming your working space by reducing the amount of paperwork and unnecessary filling of cabinets. Our handheld scanners are designed to cater homes, business environments as well as executives on the move. 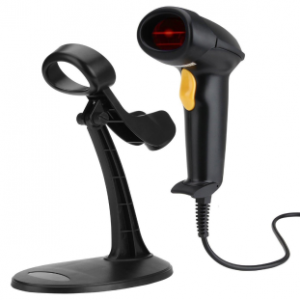 Our handheld barcode scanners provide intuitive scanning of barcodes, even those with poor quality and damaged barcodes.